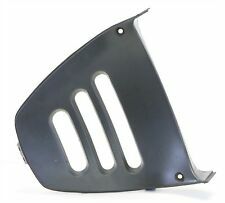 82 - 83 Yamaha Virago 920 Right Side Cover Panel off XV920. No cracks. 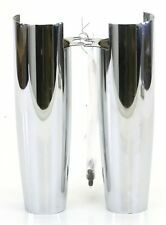 82 - 83 Suzuki GS750T Airbox Chrome Cover Panels - left right set.